Mr. Schultz’ practice concentrates in patent prosecution, client counseling and litigation support. 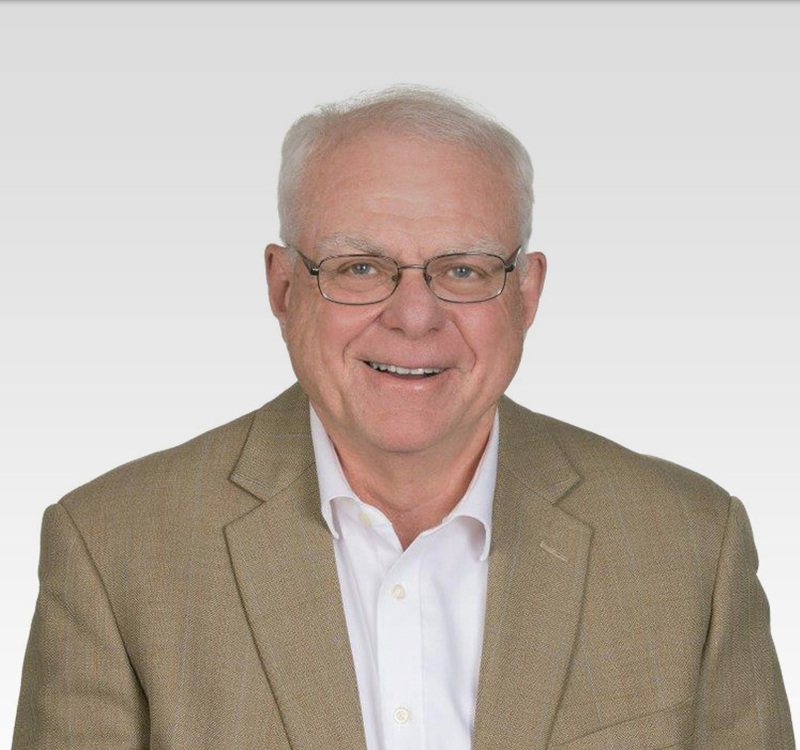 He has extensive experience with procuring, enforcing and defending against patents in the fields of medical diagnostics, imaging and database software, automotive components, switches, semiconductor fabrication and window fabrication equipment and processes. He has prosecuted patents in these technology fields in the United States and in foreign countries with the assistance of foreign law firms.